Baseline Training delivers the PUA20613 - Certificate II in Public Safety Firefighting and Emergency Operations qualification reflects the role of fire and rescue team members required to respond to emergencies, structural fire, operate breathing apparatus and deal with hazardous and/or highly dangerous situations in a team environment.. There are units of competency to be considered prior to commencement of the course. Please check with Training team to identify those prerequisites. Training is conducted over a 6-month period, including face to face training, and structured, supervised on the job activities. Face to face interactive workshops requiring learners to attend 3 x five days participating in both theory and practical activities. In between each of the face to face workshops, learners will be required to complete on the job logbooks as part of their evidence of competency. Assessment activities may include a combination of knowledge questions, scenarios, logbooks and workplace projects. Upon successful completion of the qualification, learners will be awarded the PUA20613 - Certificate II in Public Safety Firefighting and Emergency Operations. 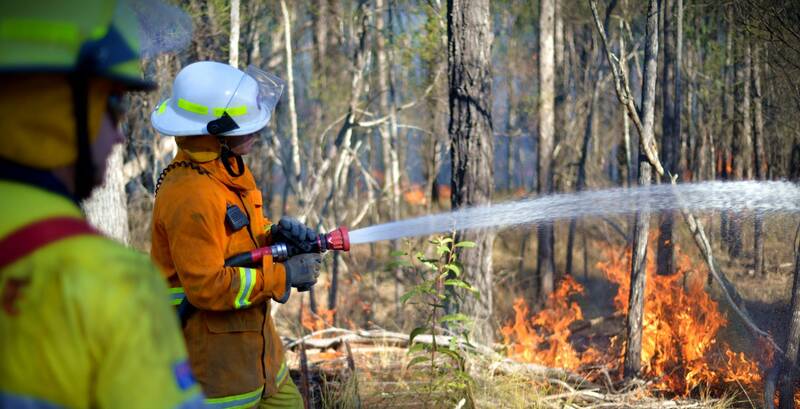 Learners who successfully complete the PUA20613 - Certificate II in Public Safety Firefighting and Emergency Operations qualification can engage in further training to complete full qualification/s from the PUA12 Training Package. Baseline can provide advice on PUA12 as a pathway to complete a full/higher qualification or further their career pathway. After achieving the PUA20613 Certificate II in Public Safety (Firefighting and Emergency Operations), candidates may undertake a range of qualifications relevant to their role, such as: PUA30613 Certificate III in Public Safety (Firefighting and Emergency Operations).